Come and enjoy the taste and spectacular feeling of the Mediterranean. 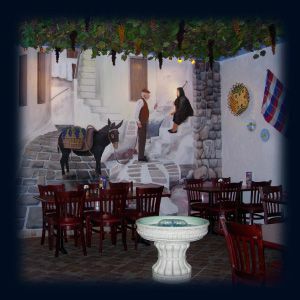 Enjoy the food and the atmosphere, without going too far. 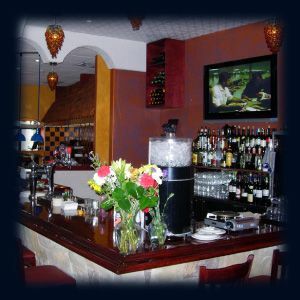 The Greek Islands Grill and Bar is your exotic getaway in Kingston. 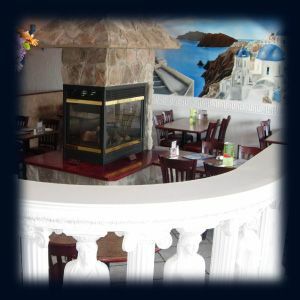 Come to our restaurant and savour traditional Mediterranean dishes with your family and friends in authentic Greek settings. Opa! 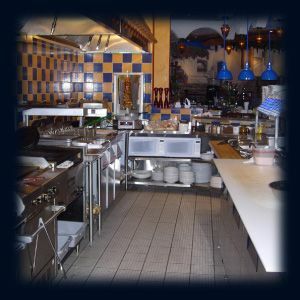 Our experienced chefs prepare lamb and pork charbroiled to perfection, tender marinated chicken and delicious seafood. 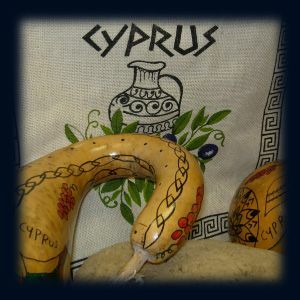 Order souvlaki, dolmadakia, or pork brizoles and bring Greece to your plate! Would you like to taste our Greek menu at home? 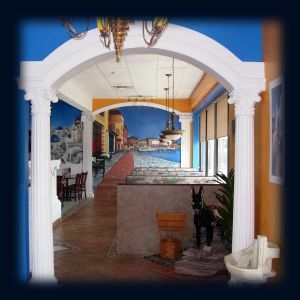 Our takeout and delivery services allow you to enjoy our traditional dishes in the comfort of your own house. If you are planning a special event and wish to have a memorable dining experience, do not hesitate to take advantage of our special party packages. Our special menus are prepared for groups of 20 people and more. The perfect gift for any occasion! 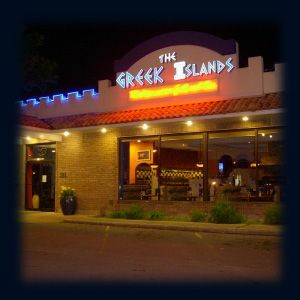 With the Greek Islands Grill and Bar gift cards, you give someone the opportunity to enjoy the taste and spectacular feeling of the Mediterranean without having to travel. 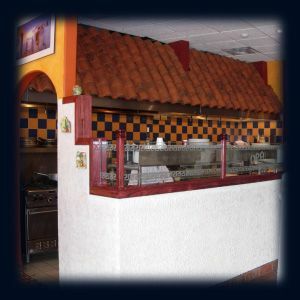 We guarantee they will appreciate their dining experience and thank you. 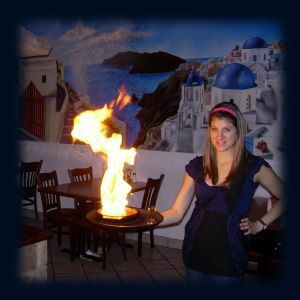 Come and enjoy a taste of Greece for lunch. Bring Greek meals from our kitchen to your home. 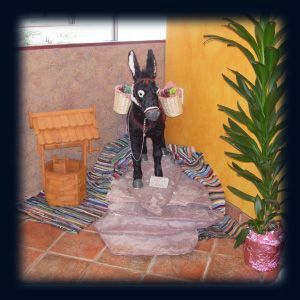 Ask about our special event packages and deals.